Founded in 1994, TAMCO is an independent financial solutions provider that offers exclusive operating expense (OPEX) lease alternatives as well as traditional lease programs for telecommunications, unified communications, and related technology solution sales. We work through a channel of approved partners across the United States and Canada. TAMCO programs empower partners to position exclusive leasing alternatives, like TAMCO Shield, that create differentiation and add value to their overall solution. Our partners are better able to help their customers meet technology needs today, save capital for something unanticipated tomorrow, and have greater flexibility and control than would be available with loans, bank lines, traditional leases, or cash purchases. With our focus on the telecommunications and unified communications industry, TAMCO is unique in the marketplace in our ability to truly understand the sales challenges that face our partners as well as the caution and prudence of customers. TAMCO programs make acquiring new technology solutions a better experience for all. Unlike other traditional players in the finance arena, we bring more value to a technology leasing relationship. 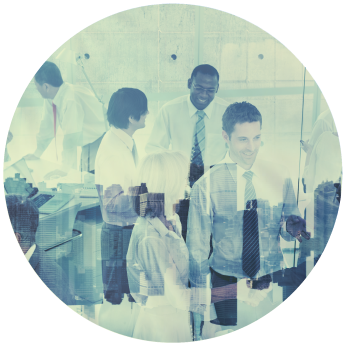 Our people are experienced in both the technology and finance industry. By leveraging our telecommunications and technology know-how to design financial programs, we give customers the ability to stay in control while still being able to acquire what they need to run a successful business. By working directly inside the distribution channels, we have experienced marked success with teaching our partners and their people that how to buy is equally as important a question as what to buy. Our partners offer leasing options to their customers to not only speed up the sales cycle, but also as a differentiator that serves to set them apart from their competition. Our financial selling training is built on the foundation that a total solution is comprised of business, financial, and technology elements. Focusing customer’s on the how to buy can be the key to solving all of their challenges associated with acquiring today’s technology. We are an independent financial solutions provider. TAMCO has a diverse and creative strategy to ensure our ability to offer the financial products that our partners and customers need when they need them. In addition to our own capital, we maintain relationships with leading financial institutions and investors to ensure the greatest flexibility in design, function, and credit approval of our leasing options. Lease financing for telecommunications, unified communications and related technology solutions. 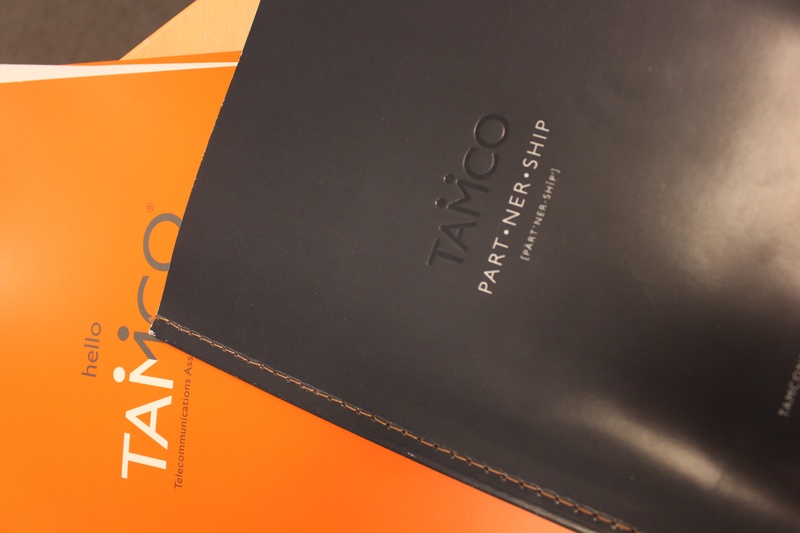 Connect with TAMCO to learn more about our flexible leasing products & exclusive partner programs.